Scroll through three solutions for professional label designs. Canva is by far the most popular choice for getting design help. By simply signing up for a free account, you now have access to thousands of fonts, graphics and pre-designed templates. Get started by downloading our JPG version of your Dashleigh template. Add the JPG to a 8.5 x 11” document- and design your labels and hangtags over them JPG. Delete the JPG outlines before printing. Get a detailed walkthrough here showing how to create beautiful labels in Canva for free. Also a marketplace for hiring freelancers to do professional tasks for a low cost. 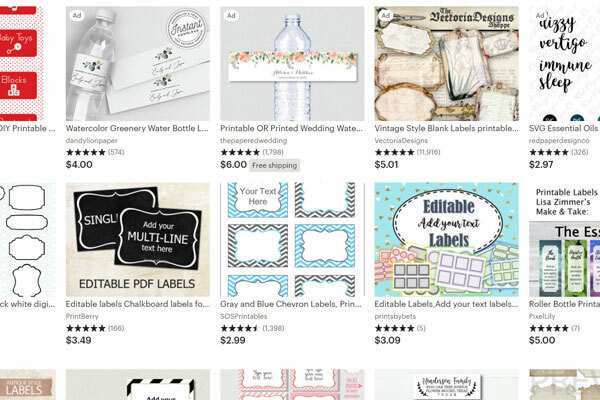 Etsy is not just for handmade goods anymore, thousands of talented graphic designers create detalied and beautiful pre-designed label and hang tag templates. 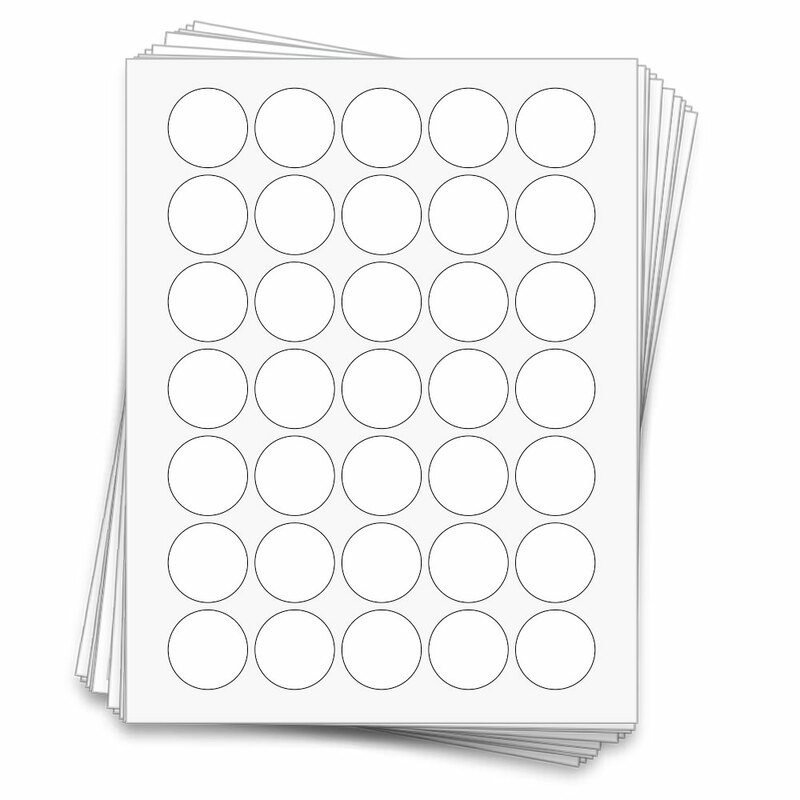 Many of these templates work perfectly with our Dashleigh templates.